We’re basically only a month away now and so serious gift buying season is well and truly upon us. From treating your best friend to trying to figure out what on earth to buy for your dad, there’s something for everyone over on the Snizl feed now! 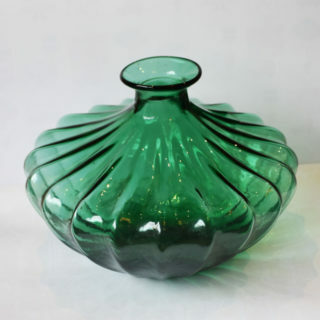 Check out our top picks of the best 10 gifts. We’re British and all Brits love a good cup of tea. Step things in to gift territory by upgrading your standard Tetley tea bags to some high quality, loose leaf breakfast tea. 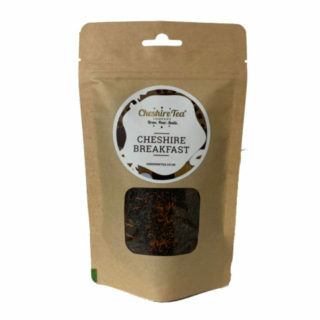 The Cheshire Tea Company make some beautiful varieties and it would be a lovely gift to pair with a new teacup or mug. Got any cooking enthuiasts in your life? Well whether they’re in to cooking or just enjoy eating, a good kitchen gadget never goes a miss. 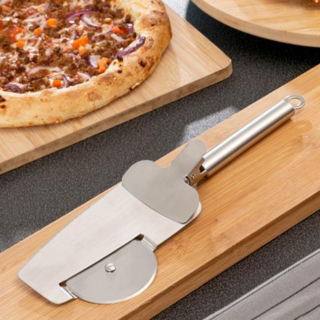 This pizza cutter is really cool and we’re yet to meet anyone who doesn’t like the godly food, so it’s a good bet for a Secret Santa! 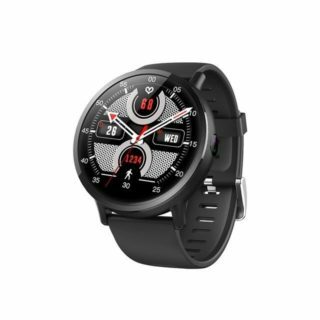 New technology is always welcome across all ages, genders and interests so a smart watch is a great way to go for those hard-to-buy-for people! This one is waterproof, stylish and currently on sale! It’s always nice to get something for someone that they may not necessarily buy for themself because it’s a bit of a bigger purchase. For clothes, your loved ones may be all stocked up on t-shirts and pants but to get them something like a coat makes a lovely gift. Especially this gorgeous dusky pink one! If all else fails, go for the alcohol! Instead of stocking up on your mainstream brands at Asda though, consider shopping to independent online retailers in order to get some obscure and exciting new brands to try. Even if you don’t buy beer as a gift for someone, you’ll sure want to get some for yourself! In these wintery months, everyone can do with some added cosiness! This checked scarf will go with everything and is deliciously warm and cosy. Plus, if we get a white Christmas then it’ll be more needed than ever! 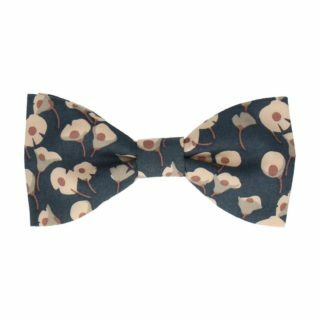 For the smart gentleman in your life (like perhaps your dad or grandad) then a bow tie will never go a miss. Especially since you basically can’t have too many! Mrs Bow Tie have some great options that are high quality and made in Britain. Gin is bigger and better than ever so we’re pretty sure that you know at least one person who would love a bottle. 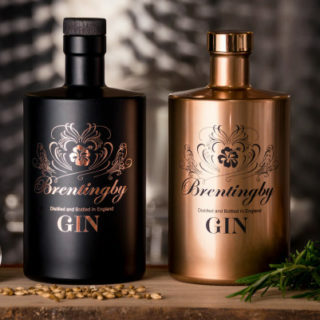 Support local businesses by shopping at Brentingby’s gin; a variety that’s distilled right here in the East Midlands! Its copper bottle and unique flavours make it the perfect gift this Christmas. For a splash-out gift for the most special someone, a designer handbag will light up their face on Christmas day and will also last them for years to come. Lulu Guinness make the most beautiful bags in an iconic style and colour scheme that perfectly fits with the festive period. Bits for the home make great presents for either those who you buy for as a couple, or those who you don’t know that well (in terms of their interests). Good bets include vases, candles, photo frames and drinks glasses.